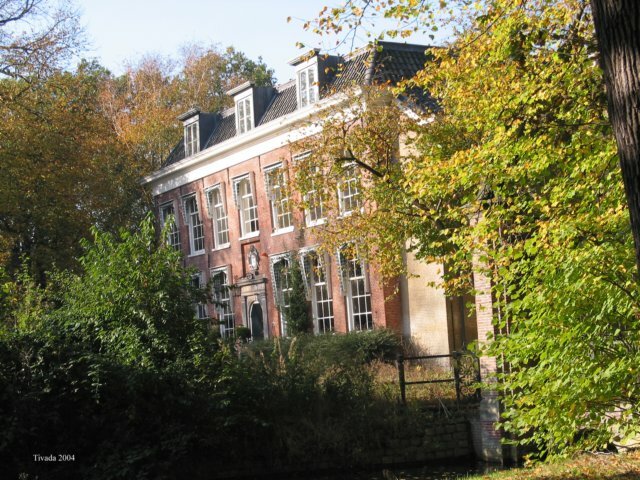 The house was built in 1623 but has its present form since 1834 when mayor van Vredenburgch lived there and added a floor to it.In 1931 it was bought by the city of The Hague. After the war it was a youth center and an international conference facility. Information from Frank Smulders. Like the other two houses in The Hague (Ockenburgh and Cromvliet) the first 36 refugee children arrived here in January of 1939 and the last ones left in September 1939 to move to Huis ten Vijver. In the beginning there were some problems between the religious children and the non-religious children. 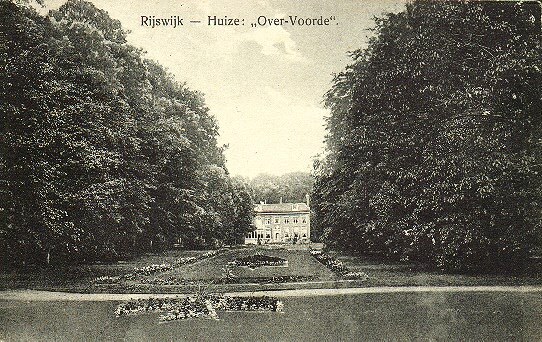 This was the first of the three houses in The Hague that was claimed by the military in September 1939.